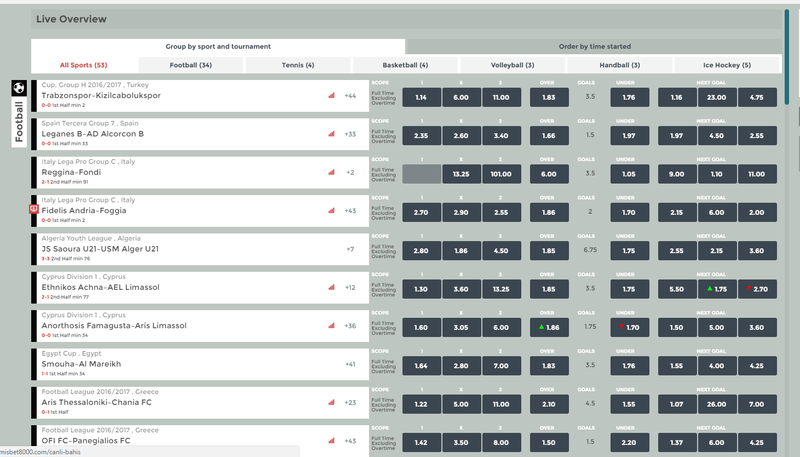 Fully managed sportsbook platform: we take care of everything for you, from event creation and odds compiling to risk management and bet settlement. Multi-award winning and market-leading sportsbook. Cost-effective solution: the client needs to focus on players and marketing and we take care of everything else; there's no need to invest in expensive data feeds or traders. 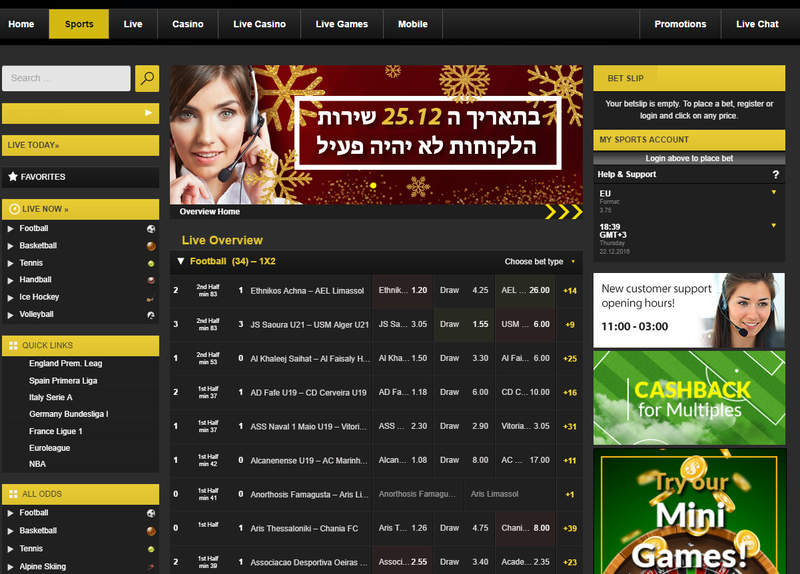 Fully-managed: risk management, legal and licensing services provided by our sportsbook product. Real-time front-end, using True Push technology. 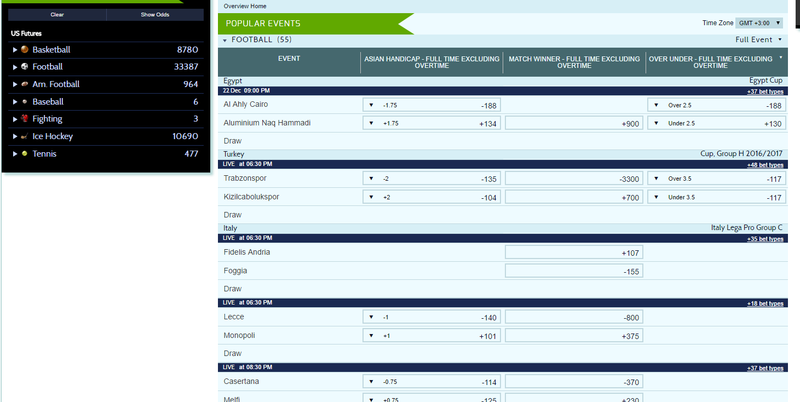 Mobile web-based sportsbook written in HTML5, compatible with all browsers. 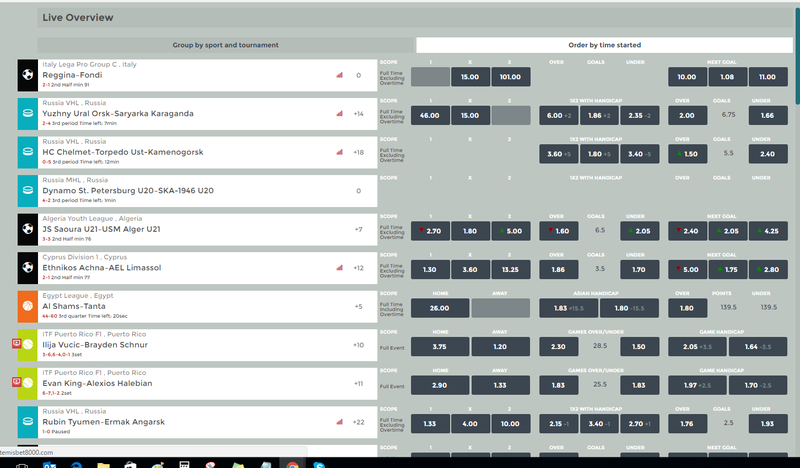 Do It Yourself (DIY) module allows you to create entirely new markets and/or tweak existing betting offers. 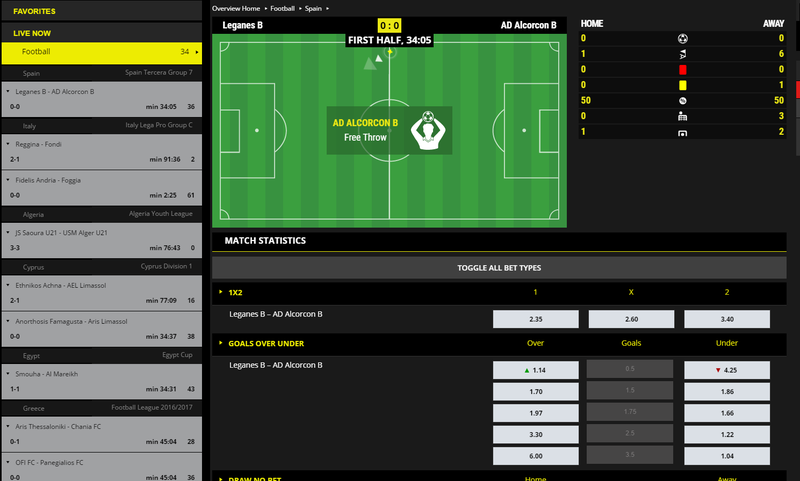 Over 25,000 live events/month, over 50 sports and over 2,000 different betting markets. 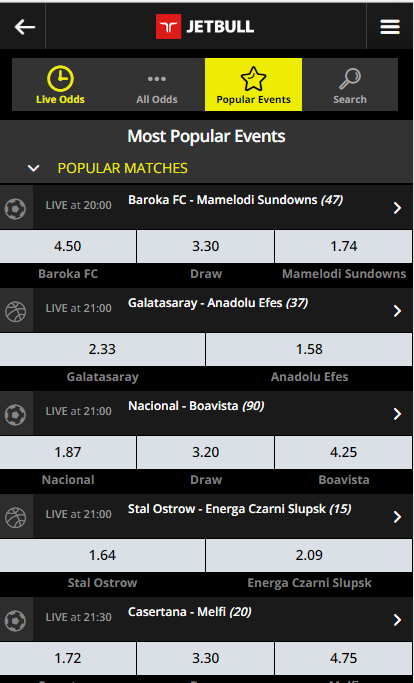 Event creation, odds compilation, risk management and bet settlement. Best industry margins across all operators on live and pre-live markets. 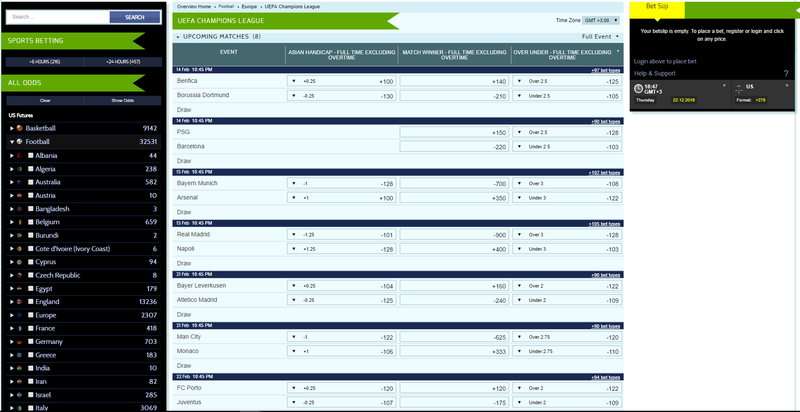 Wide range of betting markets (over 2,000) and sports (over 50). 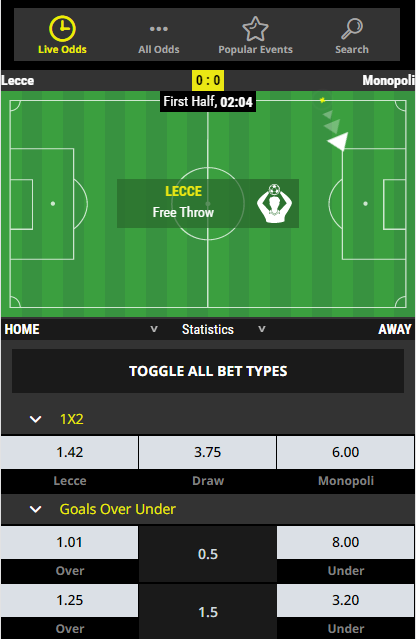 Bonus module including free bets, deposit bonus, and bet bonus. Multiple currencies are supported (additional currencies on request). 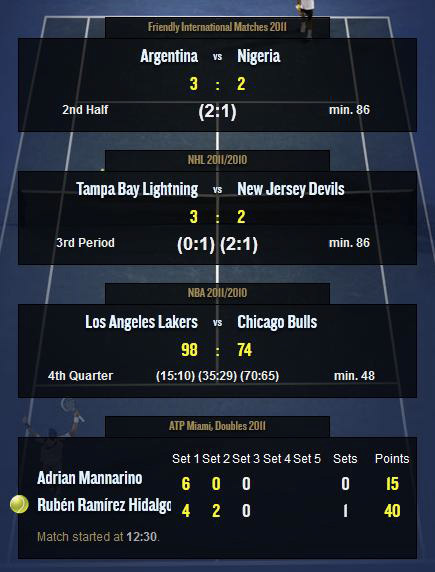 Extensive reporting tools to monitor player activity and sportsbook performance in real time. 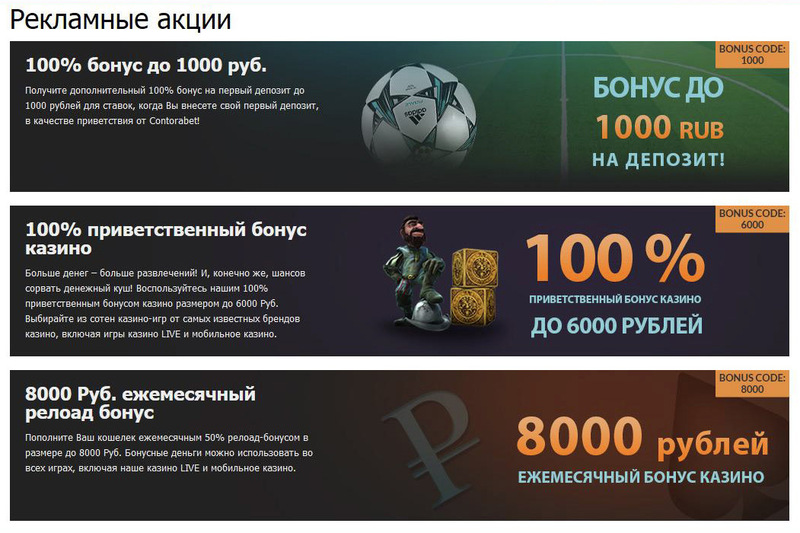 Client can set its own payouts by sport, league, event and market. Regular releases adding new betting markets to enhance player engagement, volumes and turnover. 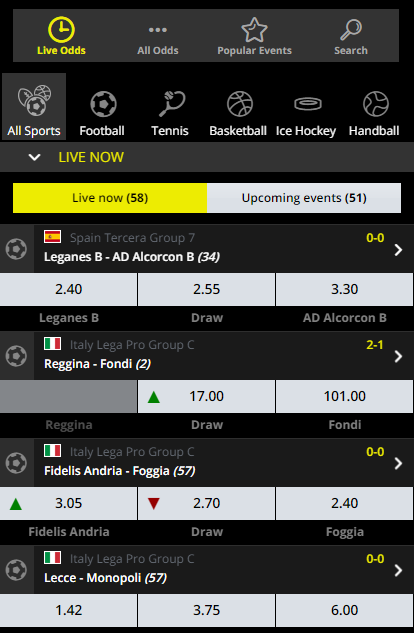 Live football and live tennis sport widgets that attract large categories of players from different markets. Fully scalable architecture with load balancing, failover, and backup procedures. Tested in all main browsers and devices, including recent versions of Internet Explorer, Mozilla Firefox, Opera, Safari and Google Chrome as well as iPhone, Android, Windows Mobile & Symbian. Plug and Play for existing operators via API: keep those integration costs low! Display different content to different users based on the end user geographical location. Our Web API and Server API modules provide you with complete transaction functionality (bet placement, user data) and in addition real-time push streaming of all dynamic data such as odds updates or score information. Build rich web clients (Web API) or server applications with the most up-to-date information as efficiently as possible. For maximum turnover our streaming architecture computes prices in real-time and analyses thousands of in-play match events to settle a vast (and growing) range of markets. Fully internationalized and localizable platform, including full Asian market support. Hardware set-up, hosting, 24/7 system monitoring and 24/7 second-line technical support. No installation required on your side –the setup is done by us! We will fully train your staff! 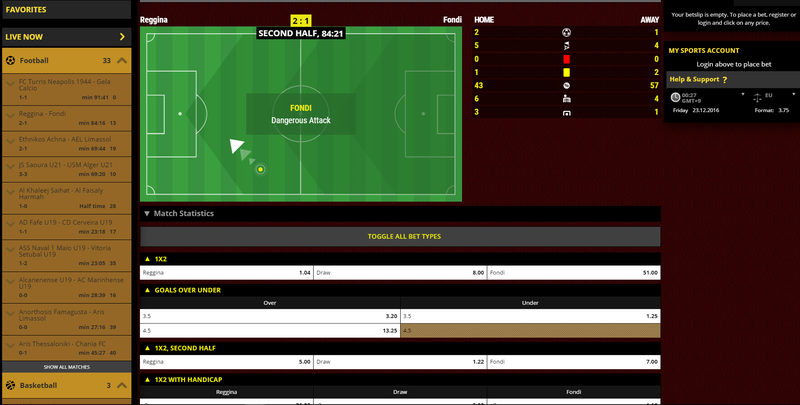 Live match center, showing positional data of all on-pitch action, ball spotting feature and advanced statistics. 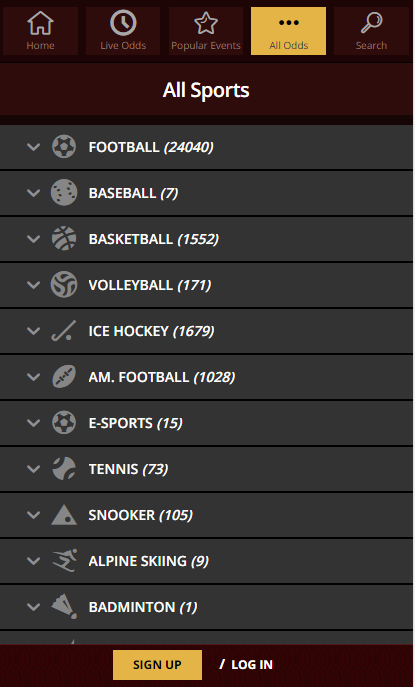 Statistics from 3rd party providers can be easily plugged into our sportsbook platform on request and are available for direct linking from each event. Soccer – Tennis – Basketball – Rugby – Motor Racing – Ice Hockey – American Football – Baseball – Handball – Volleyball – Golf and many more! Not only the major competitions and divisions: we also cover lower divisions and leagues for soccer, Challenger tournaments for tennis and much more! Currently covering Football, Tennis, Basketball, Ice Hockey, Volleyball, Handball, Futsall, Baseball, American Football, Rugby, Table Tennis and Snooker, with many more to come. 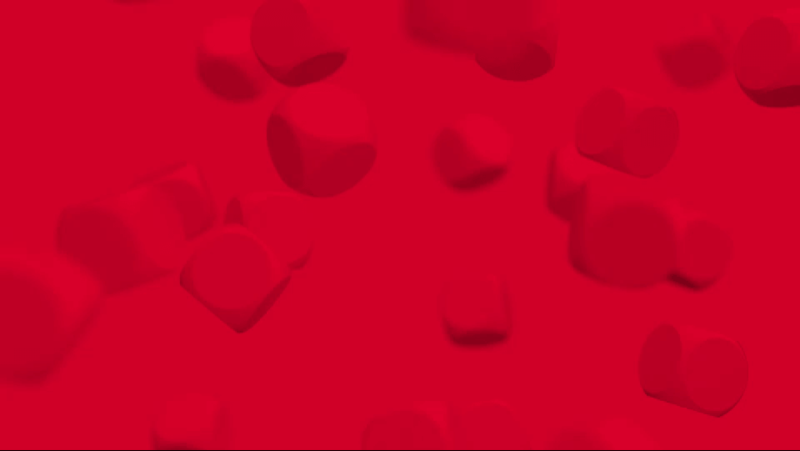 Examples from: JetBull. 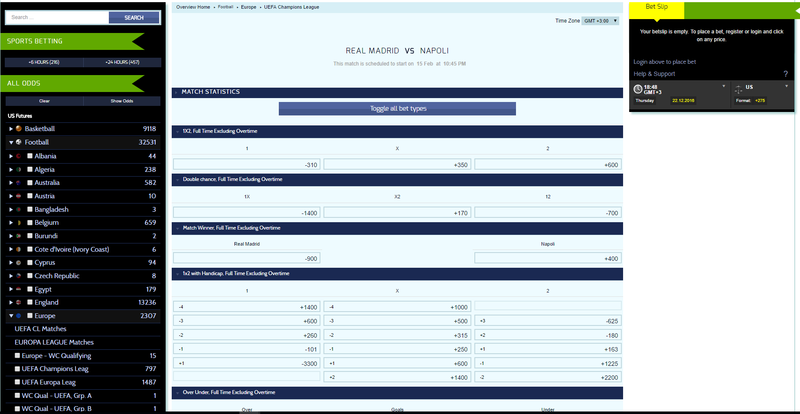 100% automated odds compilation based on the market information. 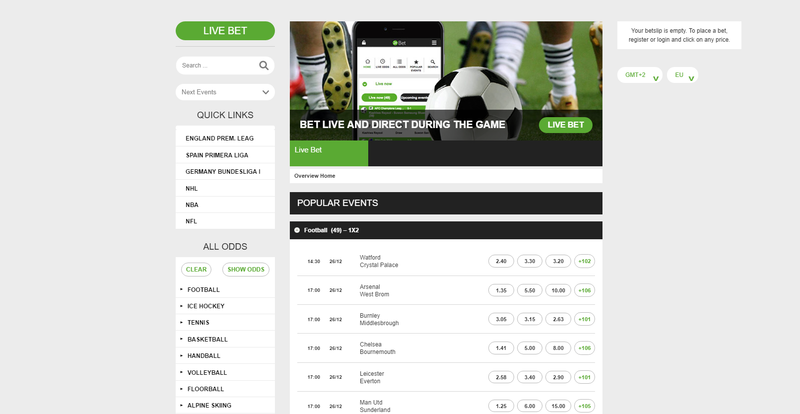 Odds are in line with general well-established bookmakers, balancing competitive prices and optimal margins. We adjust our odds in real time taking into account the overall market trends, the number of bets coming in and other factors that ensure smart risk-management. Risk management at user level (via General User Limits) and at event/category level (via risk categories). Do It Yourself (DIY) Module: Get involved with the risk management by creating your own markets, adjusting risk levels or tweaking existing odds for marketing purposes or special requirements. 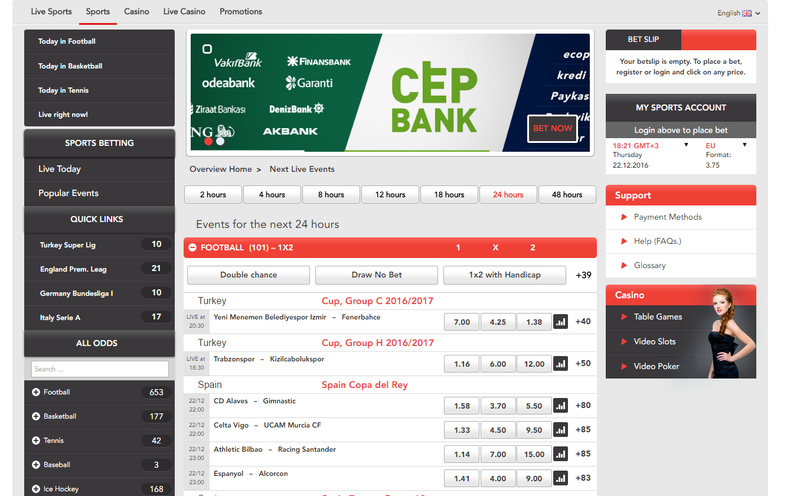 Monitor your sportsbook activity with our innovative dashboards, including Latest 20 registrations, deposits, withdrawals, bets, etc. — all updated in real time. Comprehensive reporting tools: segment your data by multiple criteria and add up to 3 dimensions to your reports. You will be able to monitor the risk management as well as players’ reactions to special marketing initiatives in real time! Looking for sports data feeds service? We offer data feeds for experts.